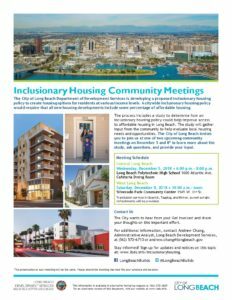 Long Beach is developing a proposal which requires all new residential developments to include a certain percentage of affordable housing.  The city will seek public comment on the inclusionary housing proposal during meetings scheduled for Dec. 5 and Dec. 8. These meetings result from city council direction to increase the inventory of units dedicated to low-income individuals and families. 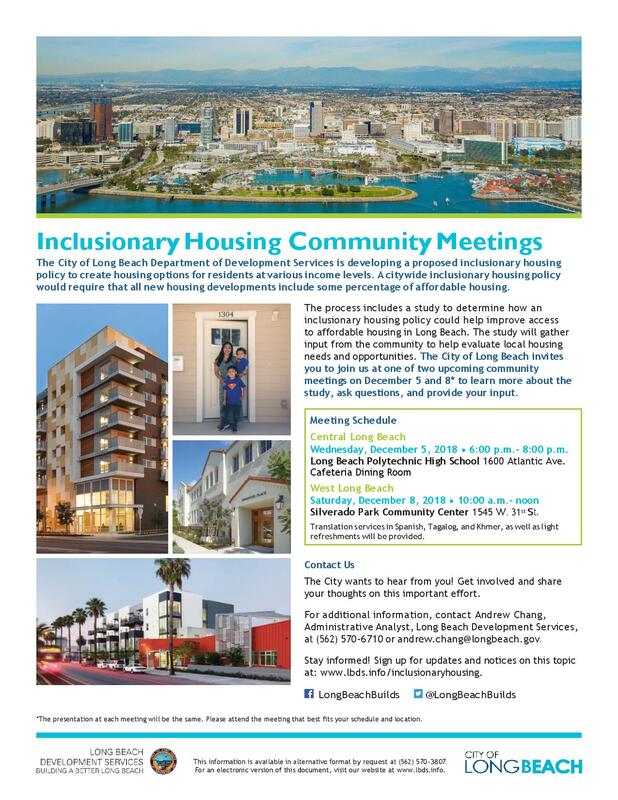 All landlords in the Long Beach area should attend this meeting, which has been scheduled on 2 different dates to accommodate their schedules. Where: Long Beach Polytechnic High School, Cafeteria Dining Room, 1600 Atlantic Ave.
Where: Silverado Park Community Center, 1545 W. 31st St.